Are you ready to remember what we were talking about last week? Enchanted Princess... What does this tell you? Probably you imagined someone beautiful both from outside and inside, someone charming and magic. Well, it is the name of the Princess Cruises’ next cruise ship, and it seems all of the above applies to her. 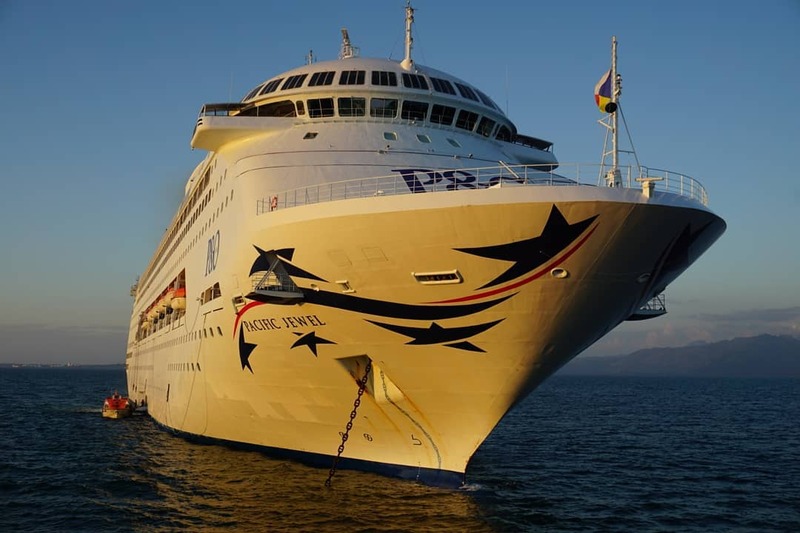 P&O Cruises Australia has some sad news for its friends: the company has just announced that Pacific Jewel would leave it soon. On the other hand, this means that the company continues to refresh the fleet and it will get another new member. By the way, we already know her name! 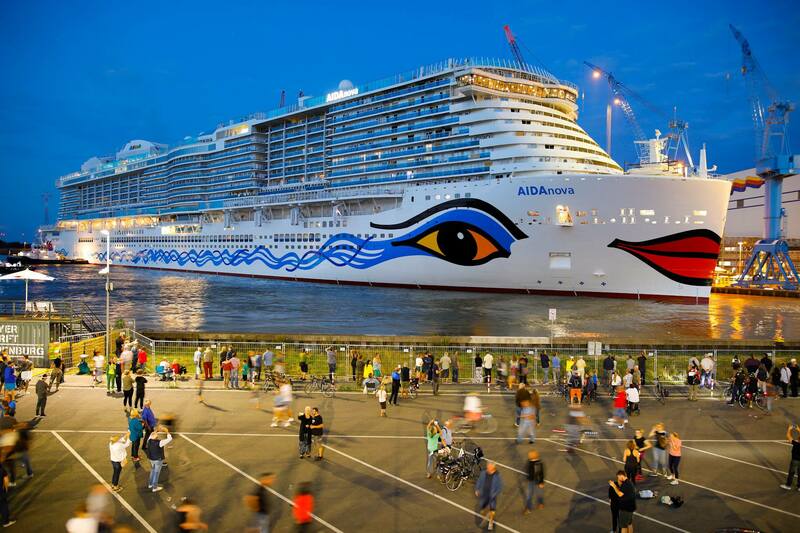 AIDAnova, the newest member of AIDA Cruises’ fleet, is almost ready for her Christening Ceremony. On August 21, the ship left the covered dock hall at the Meyer shipyard.